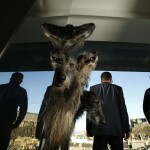 Below are press images for preview & download. 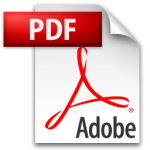 The high resolution images have been saved as ‘best quality’ JPEGs to keep the download time as short as possible. 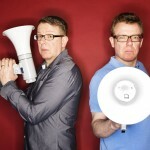 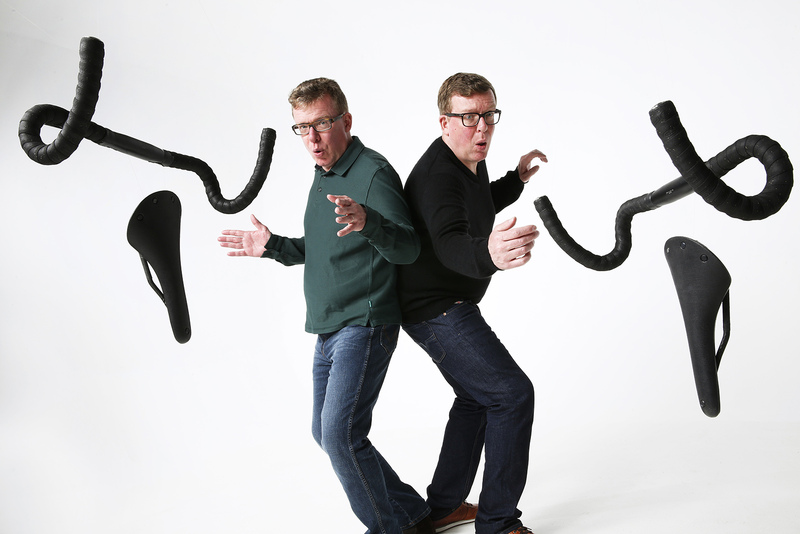 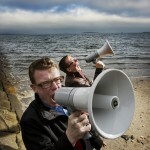 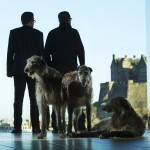 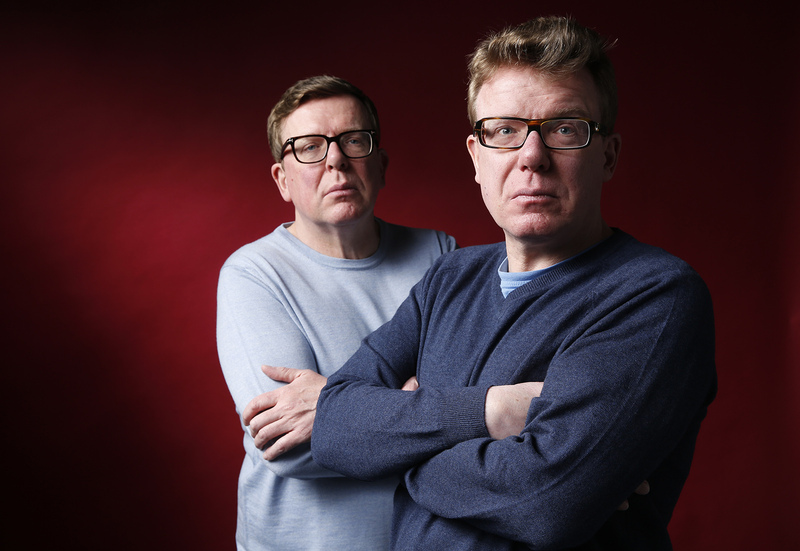 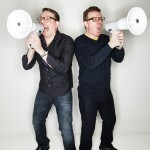 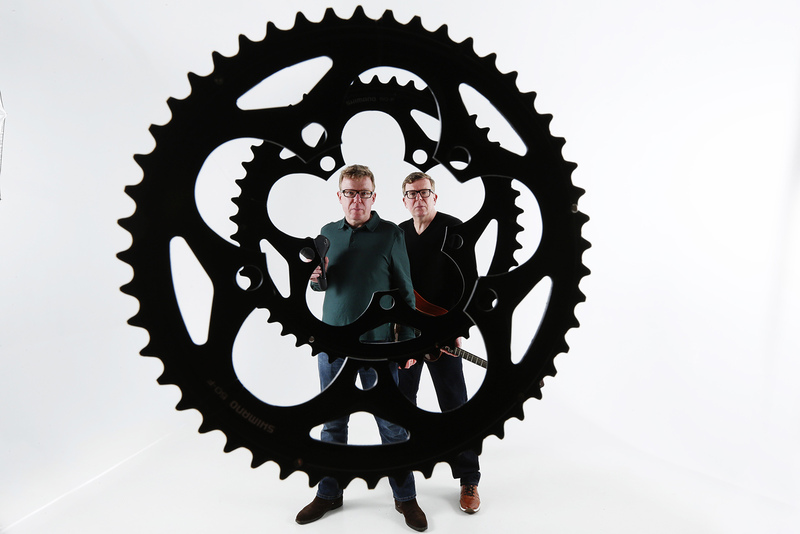 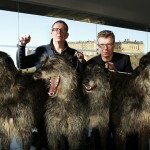 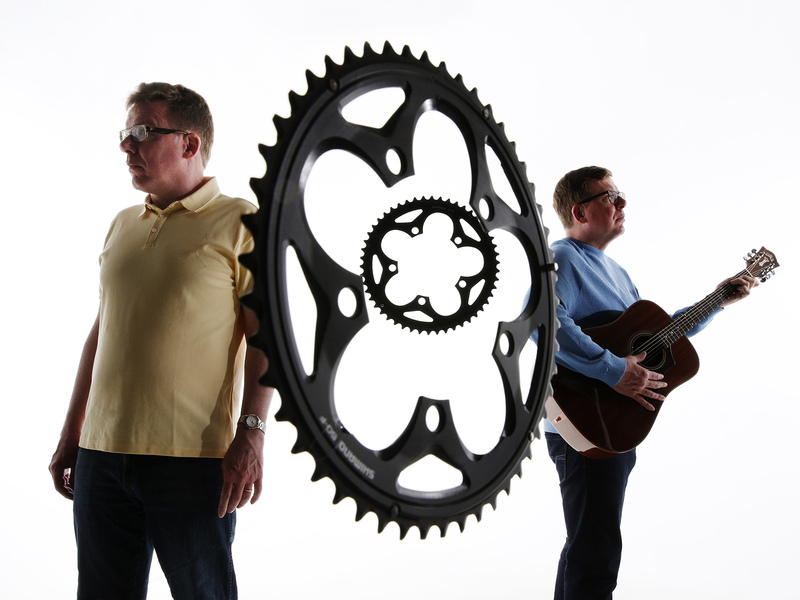 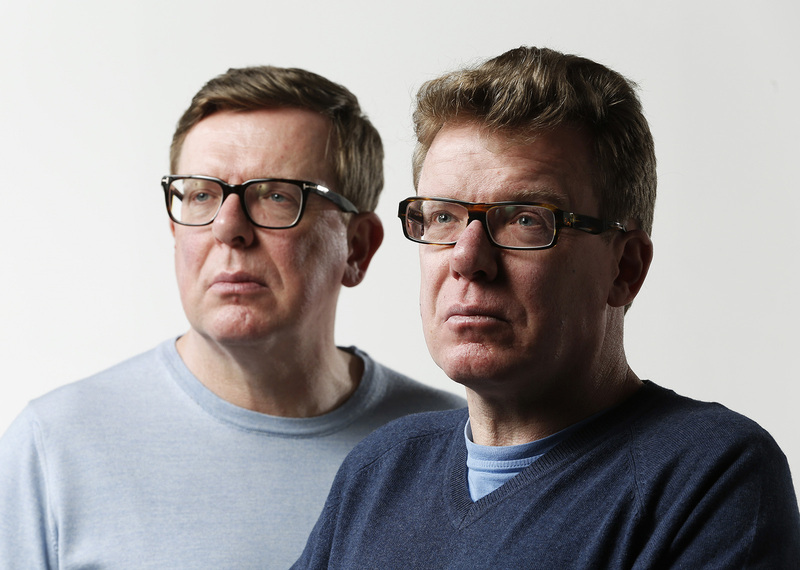 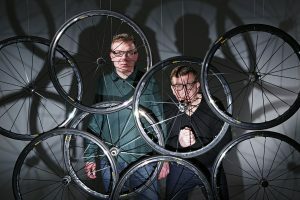 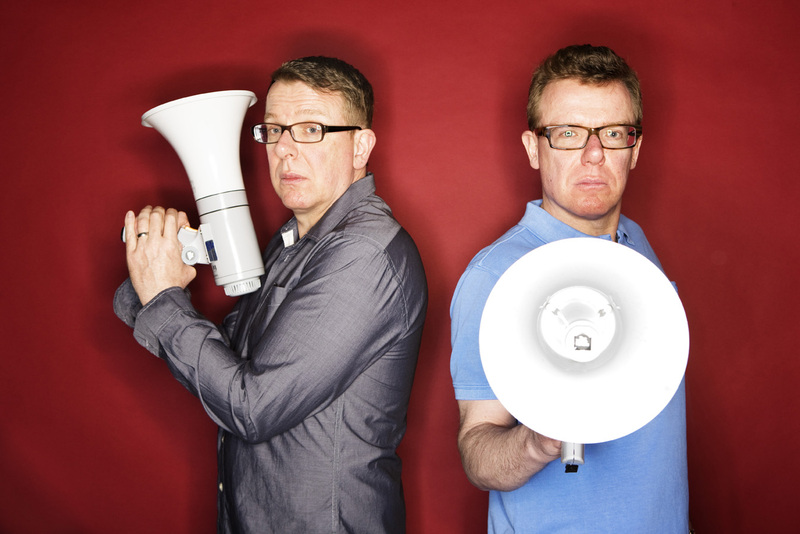 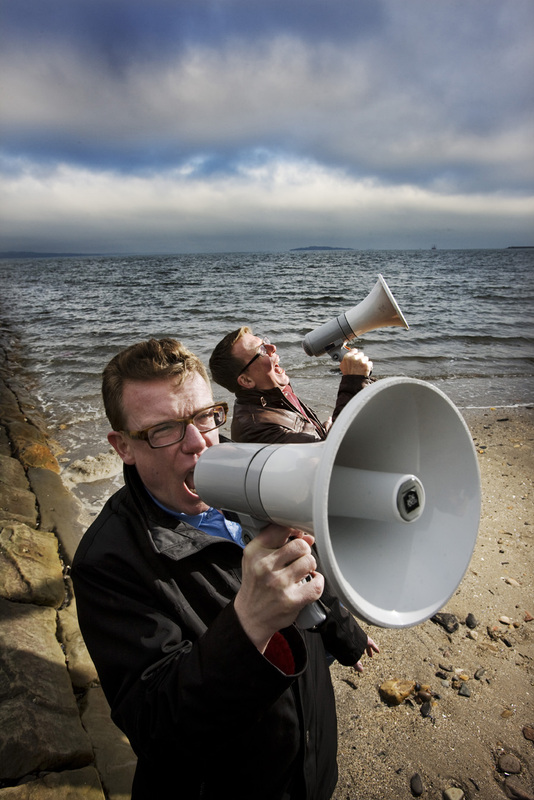 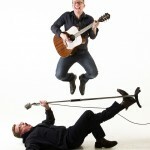 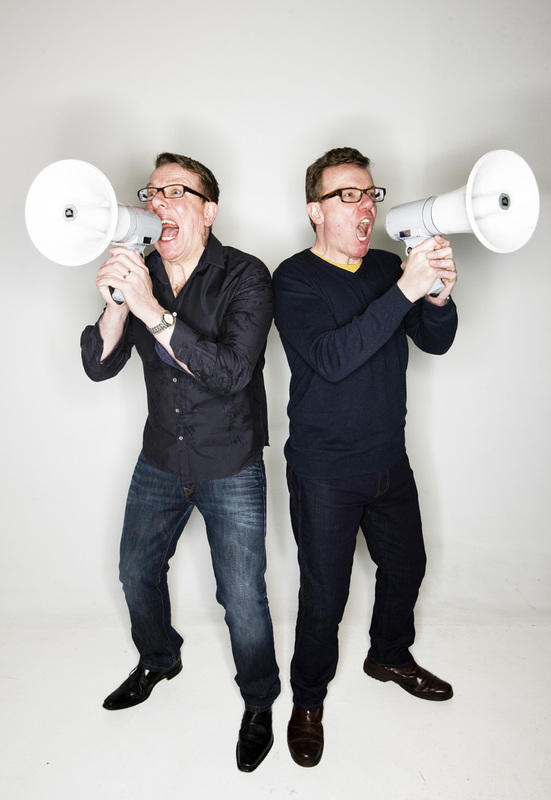 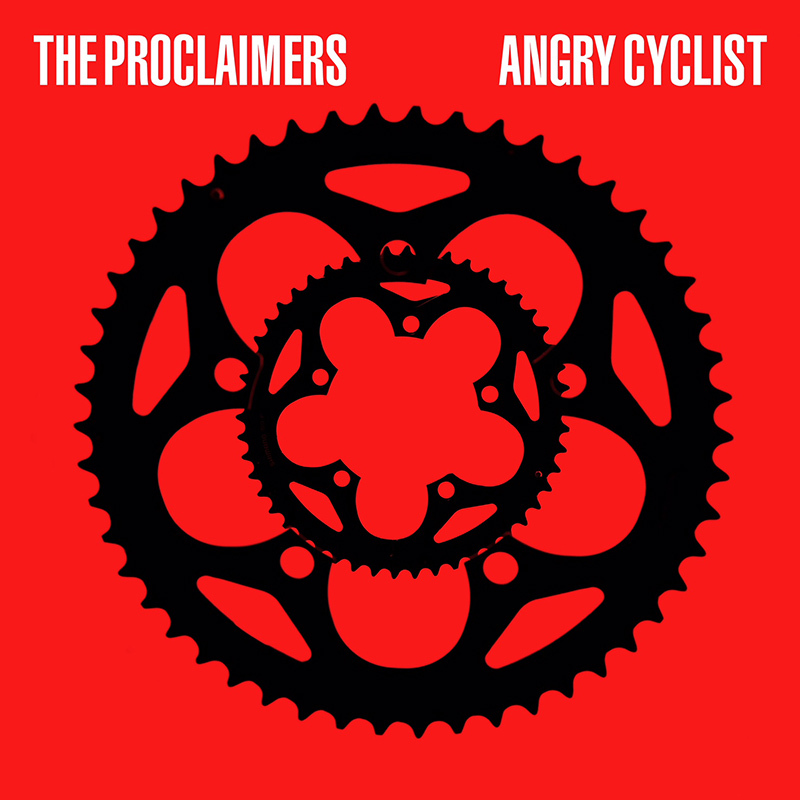 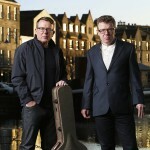 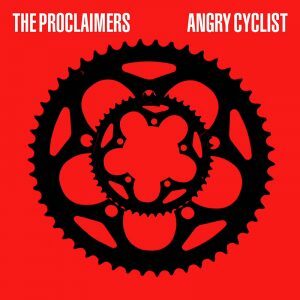 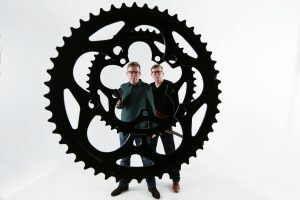 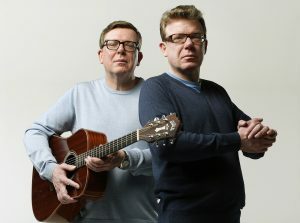 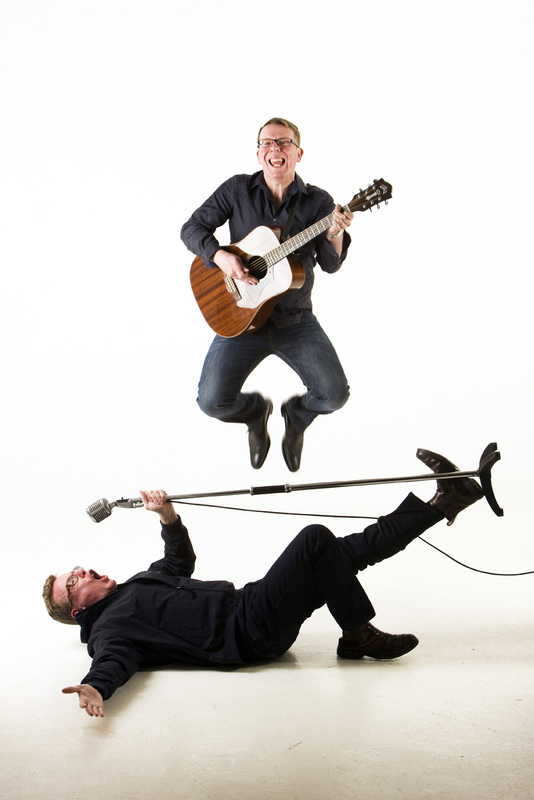 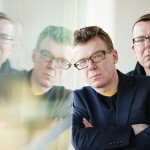 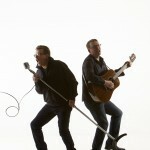 The Proclaimers Angry Cyclist Press Photos by Murdo Macleod. 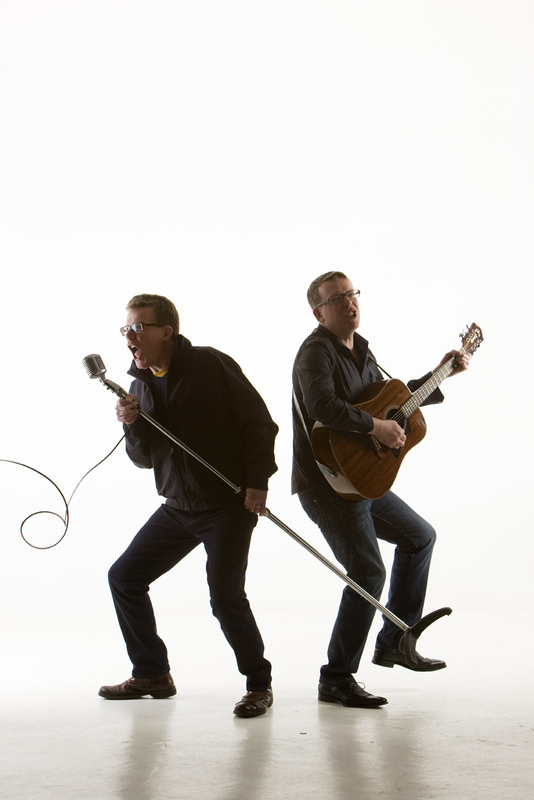 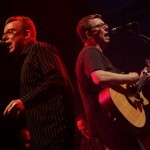 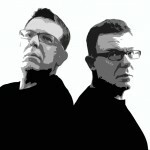 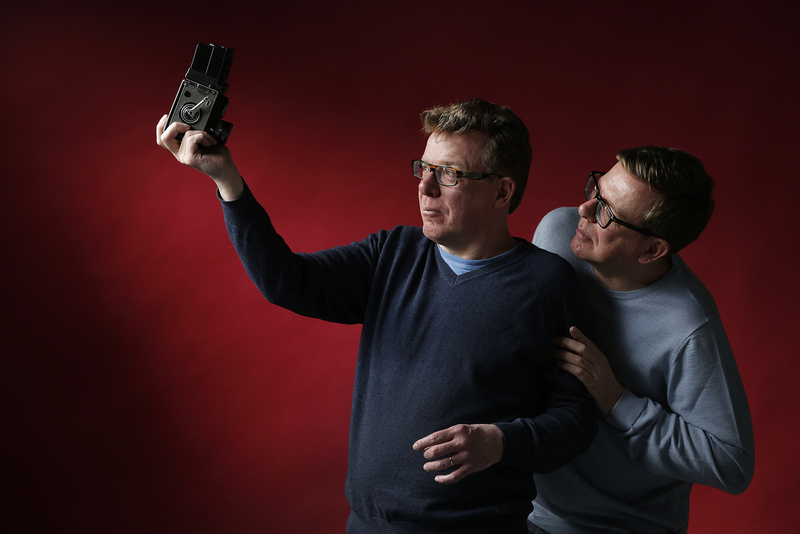 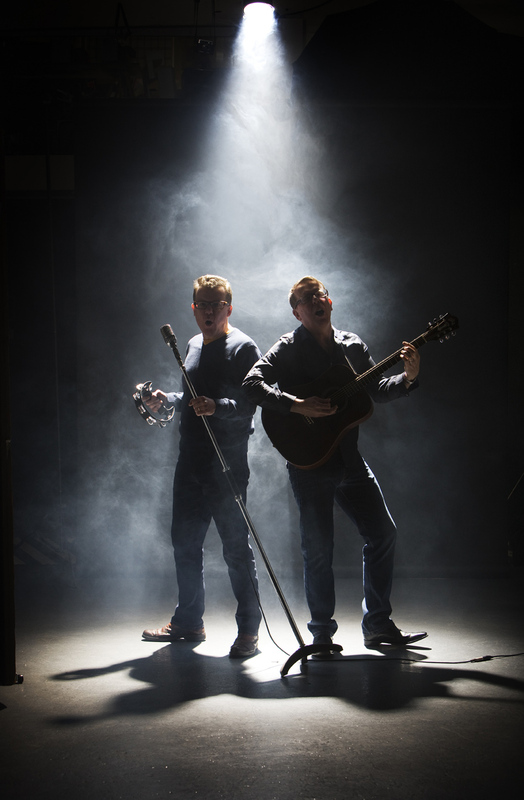 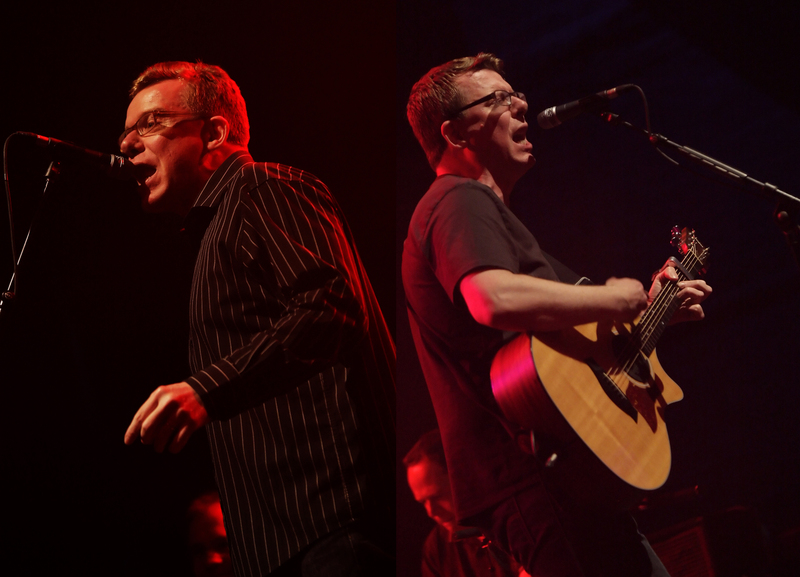 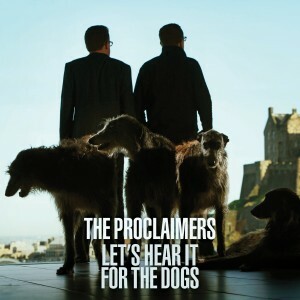 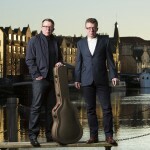 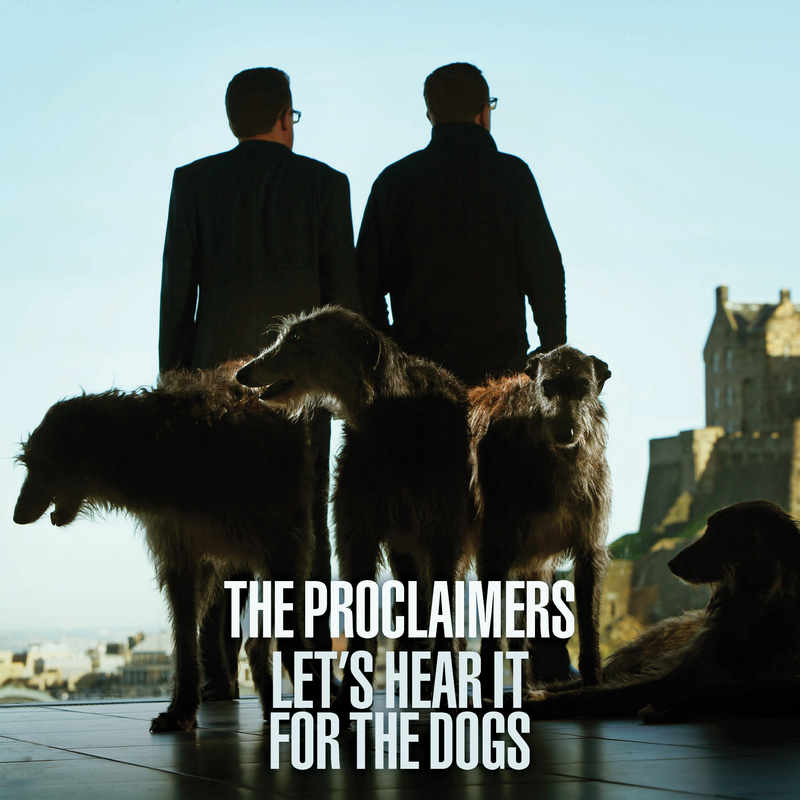 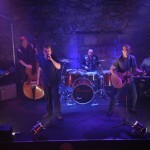 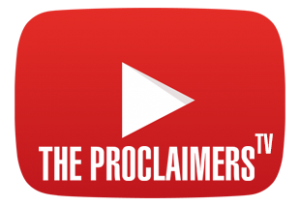 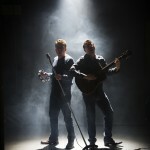 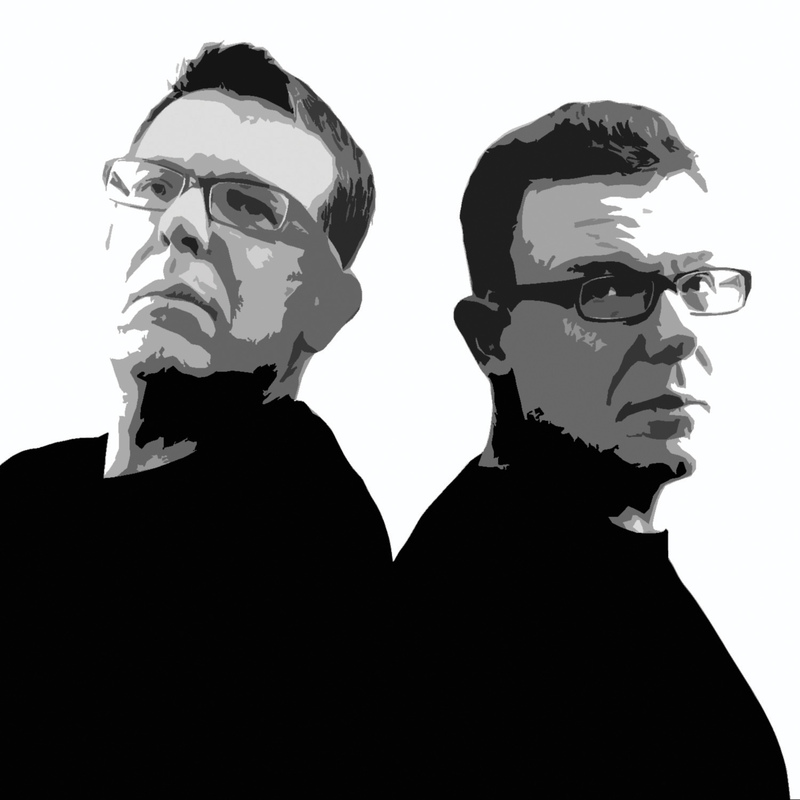 The Proclaimers January 2018 Photos by Murdo Macleod.